SEOUL, Mar. 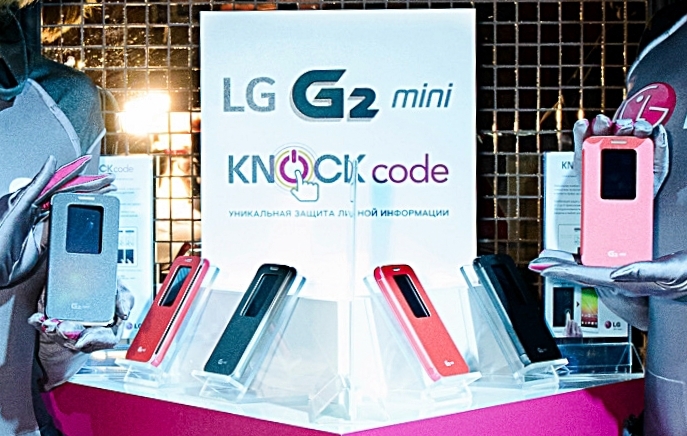 27, 2014 — LG Electronics (LG) is bringing its first “compact” G Series smartphone to the global market, First unveiled in February at Mobile World Congress (MWC) in Barcelona, the G2 mini offers the design excellence and premium UX features of the award-winning LG G2 in a smaller form factor. 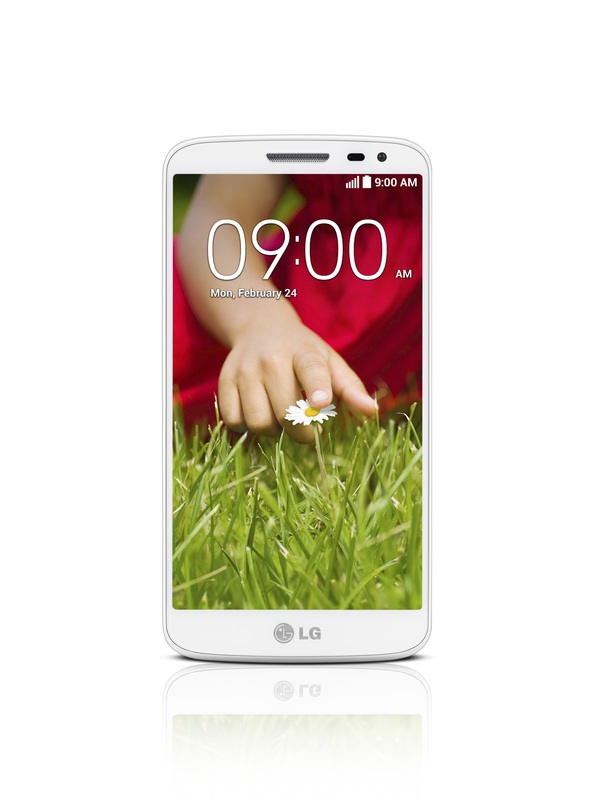 As the smallest LG G Series phone yet, the G2 mini retains the innovative design heritage of the Rear Key and minimalist style first introduced in the LG G2. The 4.7-inch IPS display and 2,440mAh removable battery complement the Quad-Core CPU and Android 4.4 KitKat OS for a seamless multimedia experience. Offered in both LTE and 3G versions, the G2 mini is the perfect device for customers moving up from a feature phone or upgrading their current smartphones. 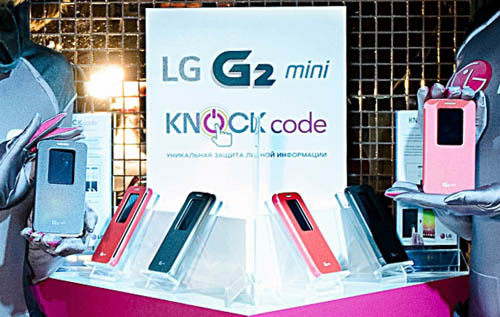 G2 mini comes preloaded with Knock Code™, which enables users to power on and unlock their LG smartphones in one easy step by tapping a personalized “knock” pattern on the phone’s display. It offers greater security as the pattern can be made up of a sequence of two to eight taps, allowing for more than 80,000 possible combinations. Knock Code™ can be entered on any area of the display, making one-handed entry effortless and convenient. In order to meet the diverse needs of customers worldwide, the G2 mini will be available in several variations t 3G/4G LTE, Single/Dual SIM and four vibrant color options including Titan Black, Lunar White, Red and Gold depending on the region. Roll-out will being in April in CIS countries followed closely by markets in Europe, Asia, Latin America, the Middle East and Africa. Details of availability in these and other countries will be announced locally in the weeks ahead. – Other: Knock CodeTM, Plug & Pop, Guest Mode, Clip Tray, Quick Window, etc.